During a short haul flight from Edinburgh to Amsterdam, passenger James Gray mistook the exit doors as a toilet and tried to open the door whilst cruising at 35,000 feet. 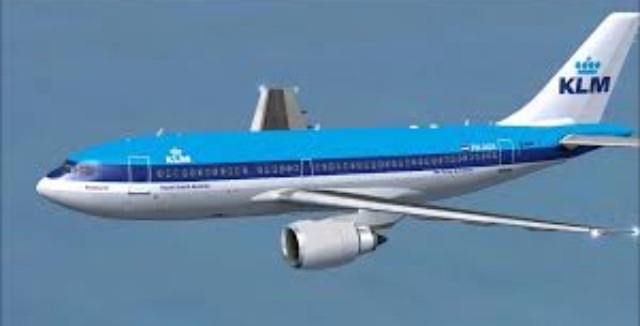 According to the passenger, he had only ‘touched’ the handle but cabin crew from airline KLM gave a slightly different version of events resulting in Mr Gray being dealt a 5 year ban from using this airline again plus a 600 euro fine on his arrival. I had always hoped those doors physically couldn’t be opened during flight. I think I preferred it before.